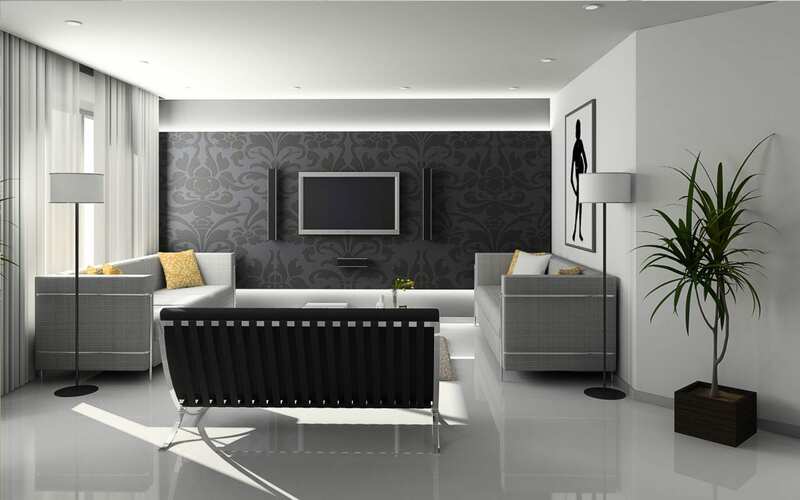 The selection and utilization of furniture is a daunting task for any homeowner. There are many aspects of your room that affect the usage and stylistic requirements of the furniture inside of it including lighting, space, applications, personal preference, and more. Everybody’s unique and individual styles are what keeps the world diverse and we keep that in mind when deciding which furniture will suit your needs. Your input is highly valued and respected through every step of the process because after we leave, you will be the one who experiences the furniture. 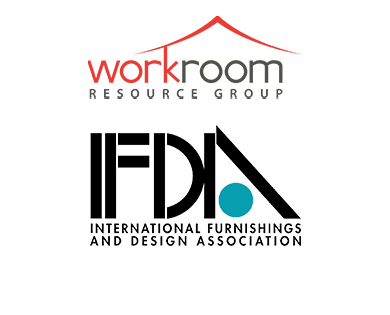 With connections to several dozen highly respected and dependable furniture brands, we are an approved vendor that can provide you with only the best quality furniture offered on the marketplace. From beds to bedside tables, dining room chairs to dining room tables, couches to coffee tables, A Room With A View can provide you with the furniture of your desires that enhance your personal preference of style, color, and function. We guarantee that your Philadelphia area home will take on a whole new look and feel with a new set of furniture that reflects your personality. Our furniture selection and design services are unmatched by any firm in Bucks and Montgomery counties so come see for yourself what quality of furniture and exceptional customer service can bring to your home!